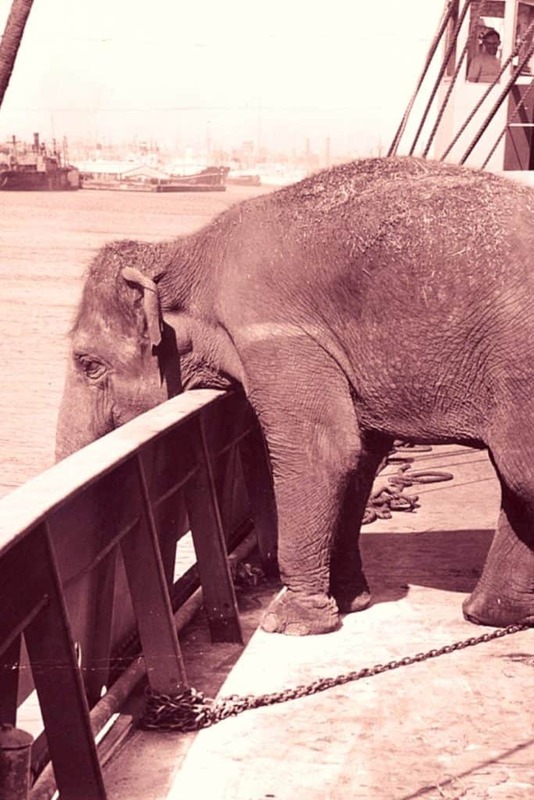 Sole Brothers’ Circus 25-year old elephant (Betty) goes to NZ by sea, 1953. Photo by Max Stephens. Argus Newspaper Collection of Photographs, State Library of Victoria. I started 2018 with the vision of a happily married dynamic businesswoman who makes good money and lives in a beautiful house with a tranquil garden. And my mission was to entertain and share my wisdom by writing prolifically and publishing widely. Wisdom: possibly most important; street smart but flexible and adaptable, dreaming up new ideas for dealing with difficult situations. Energy/Positivity: taking care of physical and mental health to maximise my ability to achieve my goals. Focus/Discipline: doing one thing at a time, balancing my workload, and managing my time and energy so I get the right things done at the right time. Friendship: open and honest in my dealings with others. Prosperity: making money, but valuing time and health. My goal was to learn and grow every day, by reading widely and learning new and interesting facts. Energy was about wellness: eating, moving, and sleeping for maximum wellness, along with achieving the medically suggested weight goal (59 kg). Plus developing a more dynamic and creative, practical and workable wardrobe. Focus was a new virtue, primarily aimed at business development. Friendship was about meeting new people, and sharing my knowledge, time and money with those who need it. This one was going back to the beginning, with a nice balance of time, money and happiness – feeling wealthy and a happy household. I think I’ve made some progress, but I think there could have been more. though it’s hard to get over Mum’s death only to have to deal with Jack’s. It begs the question about whether some of my goals were the right goals at the right time. Or were important enough to really care about. Did you do a 2018 Year End Review? How did you go? You see more about it at the Project Worthwhile Life page.